We will post any current Link Interactive offers, specials and coupon codes on this page. Click Here and get current promo! Special Spring Promo code for Home Security Advisor readers: Enter “April Showers” at checkout to get Two FREE Months of monitoring! Act now as this is a limited time promotion ending 4/30/2016. To get 2 months FREE just mention this offer or enter “Happy Holidays” in the online checkout! Why choose Link Interactive Security? 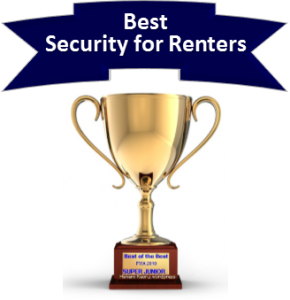 Link Interactive is one of our Top 5 Best Home Security Systems of 2015 and if you are looking for the best deal on a security system, you have made an excellent choice! 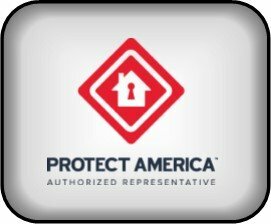 With 60+ years of industry experience and an A+ BBB rating, Link Interactive provides quality protection and one of the best values available in the home security industry. If you are still undecided, please check out our 2015 Link Interactive Security Review. While the internet is full of headlines for “special discounts”, the reality is that many of the sites are just using advertising and marketing ploys to make you think that they are offering something special. Many advertised coupons are limited time promotional offers…which may have long since expired. 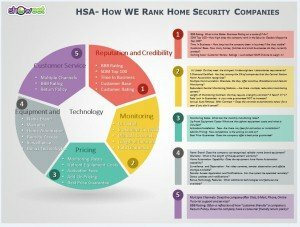 At The Home Security Advisor, we do our best to keep up with legitimate, company sponsored special offers and coupons and make them available to our readers. We have developed relationships with many companies and occasionally may have exclusive offers…but, the reality is that the true value of our service is to help educate our readers-and make them aware of the best offers available in the marketplace. …and how to get your best price. As mentioned earlier, you have already made a value-conscious decision by choosing, or consider, Link Interactive Security. They truly represent one of the best values in the industry. We will post any current special offers on this page, and the best way to make sure that you get the best possible price is to call in and ask for the best current promotions on their toll free number-866-302-6138….or click here. 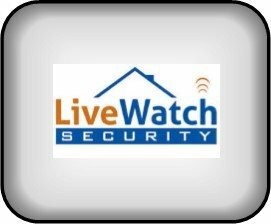 Once you have one of their security specialists on the line- inquire about current specials…Take your time and get a quote for a system that is customized specifically for your unique situation. Don’t forget to mention any promotional codes that were posted here…and don’t be afraid to mention an expired or current competitive promotion, or ask if there are any incentives for doing business, today. 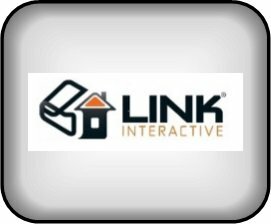 The folks at Link Interactive are great and they may be willing to work with you a bit to turn you into a happy customer that will share your positive experiences with all your friends, family and colleagues. Thanks for visiting and checking out our Link Interactive Coupon Codes. Feel free to leave your comments below and share us on all your social media!